The perfect Suite for your second location or your first-time business. 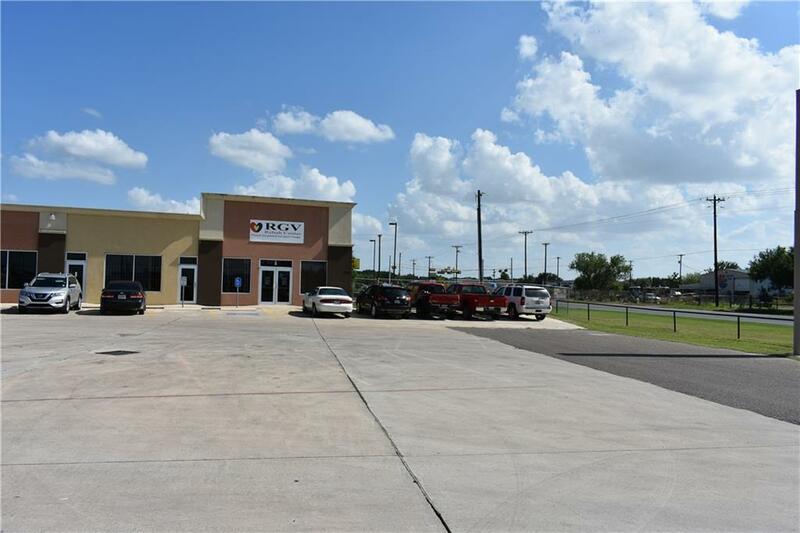 The high traffic area and lack of diversity in commercial availability make this a perfect location for any business that can capitalize on the energy of the zone. 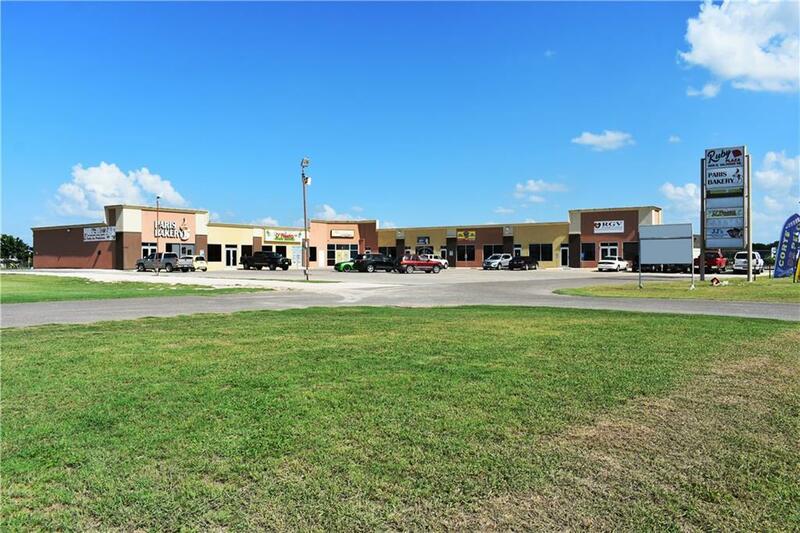 This Commercial Plaza is exclusively located in the growing area between Nolana Rd and the new Donna High School. 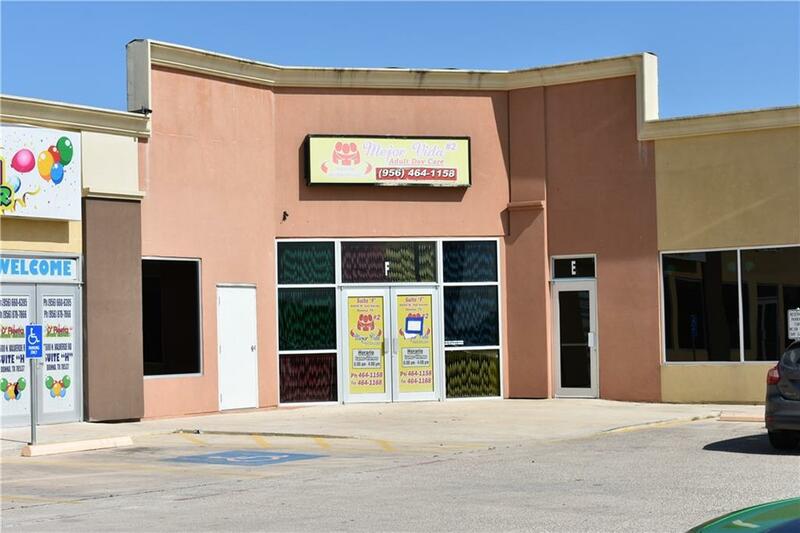 Rapid residential development of the surrounding areas and a growing economic development makes this a must-see location for any type of business. Listing by Nestor J. Montemayor of Api Real Estate, Llc.